Plugins act as the lifeline of a WordPress website. A plugin plays a vital role in improving the performance of any website. 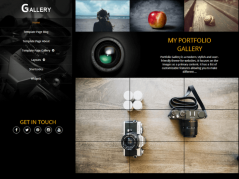 You can use different plugins for different purposes in WordPress. If you want to boost the SEO or improve the functionality, you have a number of plugins for every aspect that affects the performance of your site. The speed of a website is one such factor which can seriously affect the popularity of a website. 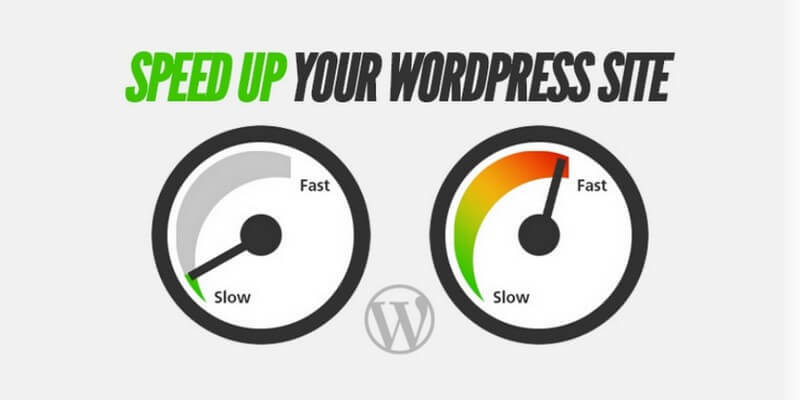 So, you need to take care of the speed and make sure your website doesn’t take too much time to load. You need a caching plugin to speed up your website and ensure a smooth performance without crashing during heavy traffic loads. W3 Total Cache is one of the most powerful caching plugins. It offers features like Page cache, Browser cache, Database Cache and CDN integration. 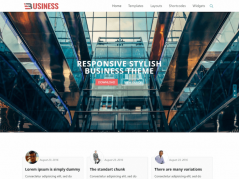 It is a great plugin and can reasonably increase the performance of your site. Why We Need a Cache Plugin? You must be aware of the fact that now the speed of your website is a defining factor in its search engine rankings. If your site loads too slow then it will cause a fall in its search engine rankings. Moreover, a high load time is responsible for a bad user experience and it hampers the overall reputation of your site. WordPress is based on PHP which is a server-side programming language. When a user comes to your site and requests for a page then it runs PHP scripts to fetch the page. This process takes some time to execute. And the time is taken in this process increase depending on the size of the files associated with the page. The scripts are run each and every time the visitor request a page. This process uses the server resources and increases the load times. A cache plugin creates a static cache of the loaded pages and eliminates the need of running the PHP scripts. Now when the user requests a page the whole server load is skipped and the cached version is displayed to the user. It improves the load time of your site. Now when we are aware of the basic idea behind using a Cache Plugin, Let us have a look on the most used Cache plugin W3 Total Cache. Login to your WordPress Admin Account. Go to the “Plugins” section, click on it and you will get the option of “Add New”. 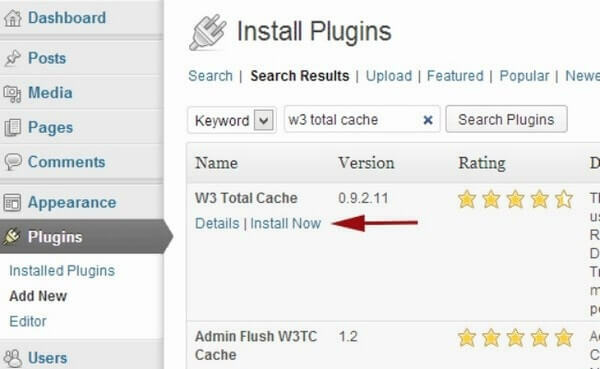 Search for the “W3 Total Cache” and click on Install Now Button. Now find the plugin on “Plugins” page and activate it. The page cache starts right after activating the plugin. Click on the “Settings” tab and head towards the “General Settings” for the further set up procedure. You can configure the basic settings after clicking on the “General Settings” tab. The first option you will find is the Page Cache. 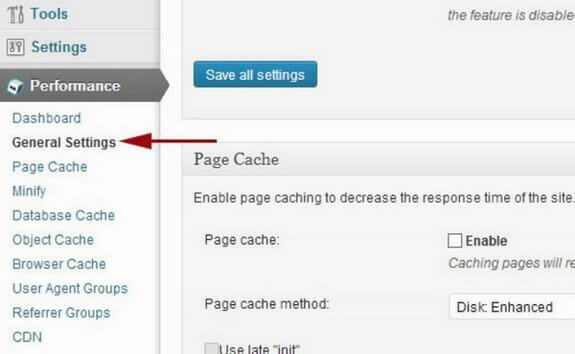 Enable the page cache to decrease the load time of your site. Enabling this allows creating the static cache pages for each loaded page. It enables you to skip the running of PHP scripts and avoid the server resources. It considerably reduces the load time of your website. Setting the Page Cache Method to “Disk: Enhanced” is a good option. Moreover, it is highly recommended for the Shared Hosting. HTTP compression is enabled by default on the browser Cache. You can enable the other options on the page according to your needs. It helps in improving the user experience of your site. CDN stands for the Content Delivery Network. It helps to stores the static files from your website at multiple locations across the globe. It helps to reduce the load time of your site when someone tries to browse your site from a nearby location. Go to the General Settings and find the CDN configuration box. Enable the CDN and select your CDN service provider. You can integrate W3 Total Cache with any CDN which accepts the FTP uploads. It helps to cache the database queries to speed up the site. It reduces the server load by caching SQL queries and limits the processing time of querying the database. Don’t forget to create a backup after configuring the W3 Total Cache. It improves the overall site performance up to 10 times. It saves the bandwidth with the feature of “Minify”. You get an improved web server performance and sustained high traffic periods. Considerably reduces the page load times. W3 Total Cache is one of the best WordPress caching plugins. The long list of its advanced and complicated features makes it a little difficult to use. This is the most trusted cache plugin by the developers. Once you configure this plugin, you will find it amazingly useful and won’t complaint installing it. 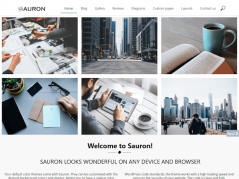 Mary Scott is a professional WordPress Developer and currently working with Stellen Infotech, a renowned firm, providing WordPress Custom Plugin Development Services across the globe. She is a passionate writer and has actively writing useful blogs and articles about technical stuff.